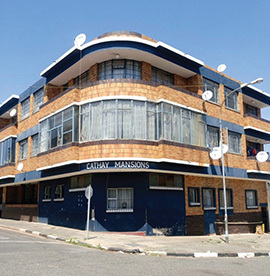 Cathy Mansions is a three storey building that has easy access to all major roads that lead to town and is close to bus routes as well as taxi routes. 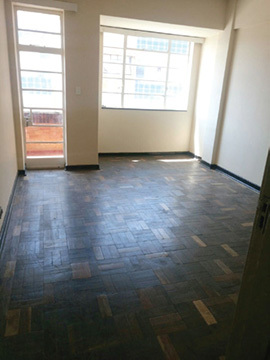 Modern fitted built-in cupboards, wooden floors and prepaid electricity meters. The entrance has finger print access. Walking distance to the local crèche and supermarket.